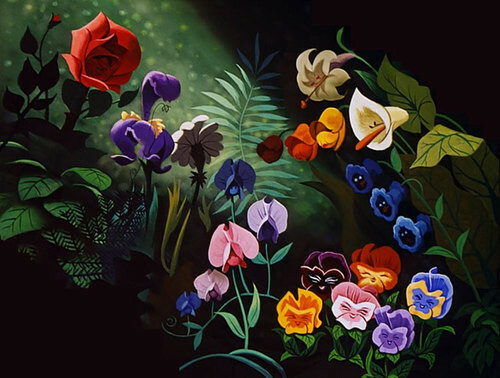 ফুলেরডালি from Alice in Wonderland. . Wallpaper and background images in the ডিজনি club tagged: disney movie alice in wonderland flowers. This ডিজনি photo might contain ফুলের তোড়া, কাঁচুলি, পুষ্পগুচ্ছ, তোড়া, hippeastrum, hippeastrum puniceum, করবী, গোলাপ উপসাগর, and nerium করবী.